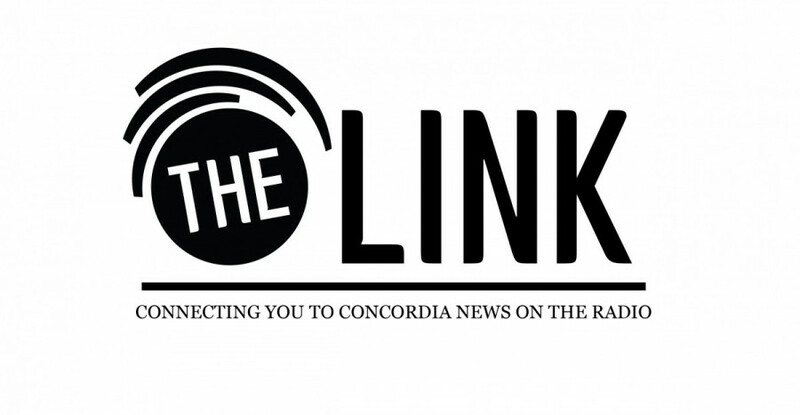 Listen to Link Radio on the Link Blog. This week we cover the CSU elections and why we think you should vote. We also take a look at the divide between JMSB and the university, CUFA’s tentative agreement with Concordia, the CSU’s unlikely promises, the ongoing climate of tension surrounding protests in Montreal, and more. Tune in every Thursday from 11:00 a.m. to noon on CJLO to listen live.